When rolling steel and cooling it, the extreme demands of the application must be met with a durable chain to preserve competitiveness and profitability in what is a large industrial sector. The Tsubaki Lambda Neptune lube-free chain meets all of these demands. 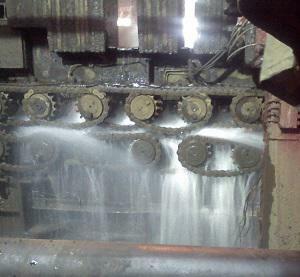 Oil impregnated bushes ensure lubricant is not lost when quenching steel with water, eradicating stiffness in the chain and preserving your bottom line. Coupled with a high resistance to moisture, the effects of corrosion to the efficiency of your process are also greatly reduced. 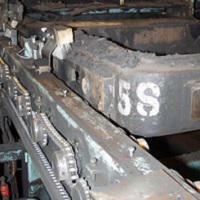 Quenching mixes both low and high temperatures into the same application, which increases the risk of corrosion. However, the Lambda Neptune range is offered with a specialised surface coating to provide superb corrosion and chemical resistance, so you can keep operations running with peace of mind. Durability and performance - these factors make the Lambda Neptune chain perfectly suited for these application environments. For ultimate reliability, you can also pair the Neptune chain with Tsubaki high performance sprockets and power jacks for a fully integrated system. 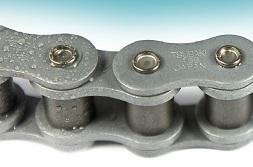 Whether your operation is exposed to corrosive chemicals, is heated to extreme temperatures, runs through a freezer, is exposed to the outdoors or is affected by excessive moisture: our specially designed and tested Lambda Neptune™ chains will outlast your current chains and contribute to a cost effective application. Sprockets are an integral part of any drive system, with failure leading to extended downtime and possible damage to the drive chain. 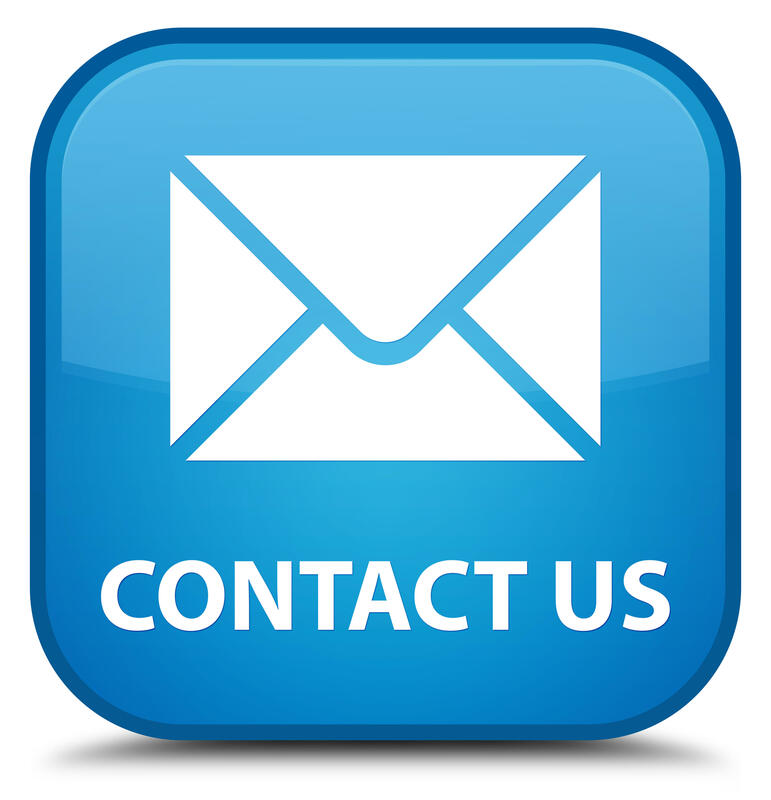 Tsubaki manufactures sprockets from the highest quality, heat treated steel to take on any challenge a steel industry application may present. In an attempt to extend chain life in this arduous environment, standard roller was replaced with Lambda Lube free roller chain from Tsubaki.